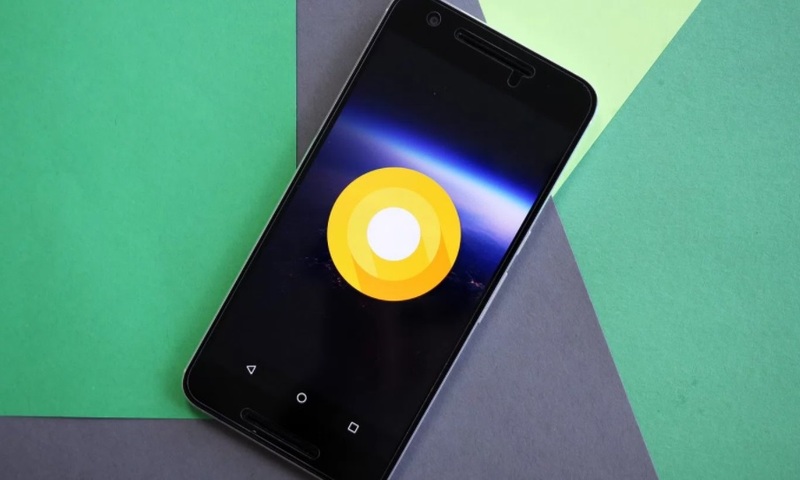 Earlier this year in March Google launched the first developer preview build of the next major Android Operating system the Android O and last month in May Google releases the second developer preview of Android O at Google I/O conference 2017. Following with theses two updates, Google on Monday launched its third developer preview of Android O for developers including top new features and updates, the preview is live now at developer.android.com if you wanna try. The preview includes an updated SDK with system images for the Nexus 5X, Nexus 6P, Nexus Player, Pixel, Pixel XL, Pixel C, and the official Android Emulator, and there’s even an emulator for testing Android Wear 2.0 on Android O. The big highlight with this preview is that the Android O APIs are now final. As every new Android OS update brings some new cool features and updates, Android O also adds some cool new features and update right into your Android smartphone. Android O offers a hand full new features and updates, you can read our previous post on this here. Below you can find some of the new features and updates added into the third developer preview of Android O. 1- The latest preview has now confirmed the Android version to be Android 8.0. in system setting instead of Android O. This means that we will soon also find out what the ‘O’ might stand for. Many see it’s Oreo, but we’ll just have to wait and see. 2- The clock app has a new icon and theme. 3- The icons for Wi-Fi and mobile data have now swapped places to their original positions in the Notification Center. 4- Battery Settings now comes with a pretty little animation that can also be observed in the video above. 5- There is an extra icon shape option for Pixel users, namely ‘Teardrop’. This can be selected from the Pixel launcher. 6- A defined icon to swap between front and back cam has now appeared in the Camera App. 7- The Action Center will let you know about apps running in the background via notifications. 8- Last, but not least, music album art now appears in your notification banner and Lock Screen, which makes your device look really nice.